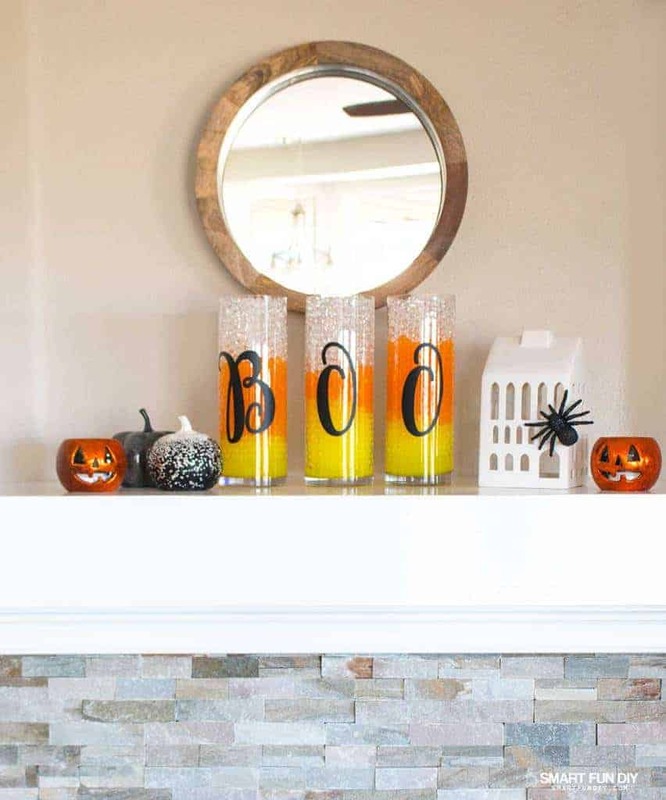 Halloween can be such a fun holiday! 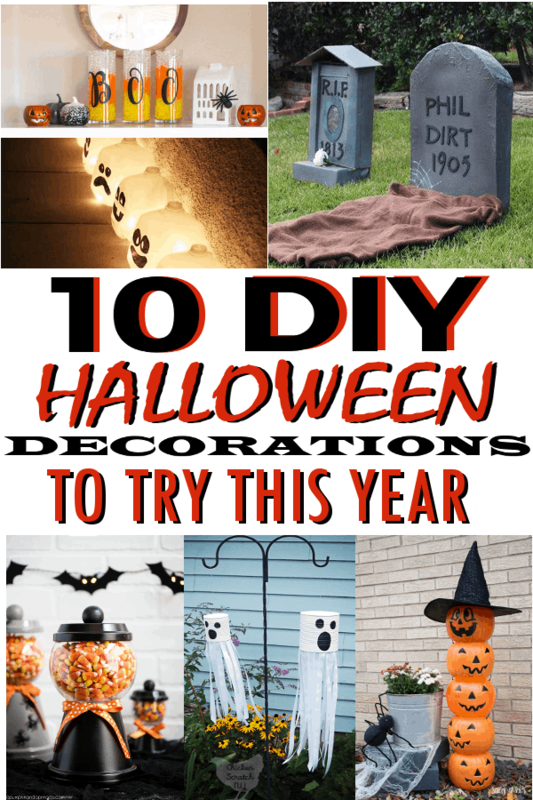 There are so many great decorations and so many creative people out there making them happen. 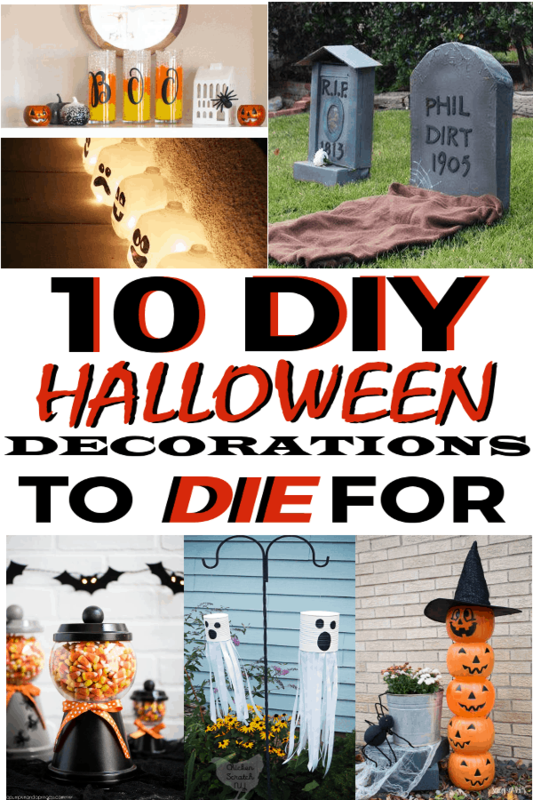 This post shares some great DIY Halloween Decorations that I hope will give you lots of great inspiration. Isn’t this adorable? 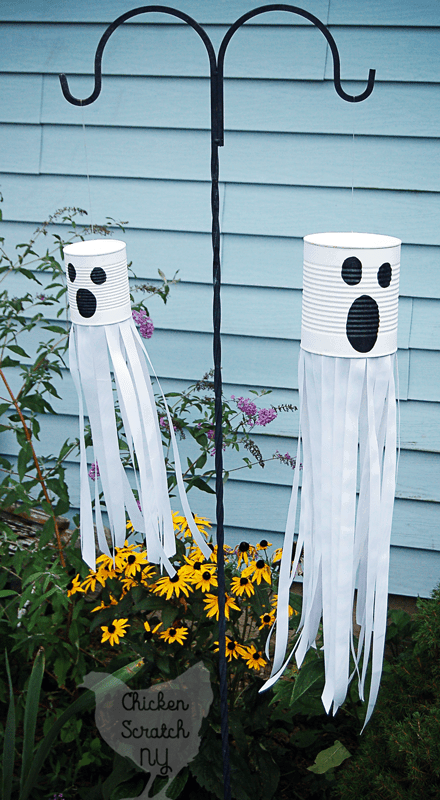 This would be a great project to do with the kiddos and the ghosts look great! I SO love this! 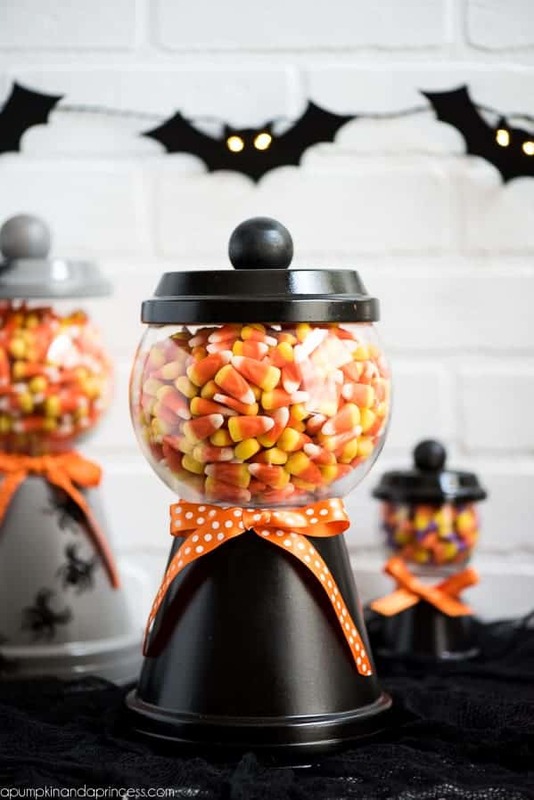 It is beautiful and the candy corns in it just add a touch of fall and Halloween all in one. This would make a beautiful decoration and of course a tasty treat also. 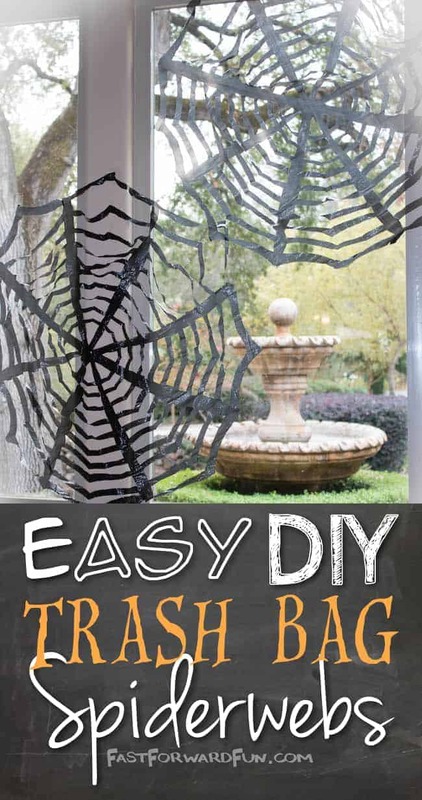 Now, who would have ever dreamed you could actually make spiderwebs out of garbage bags? Not I! This is so creative! Check out this realistic 3D cardboard tombstones. 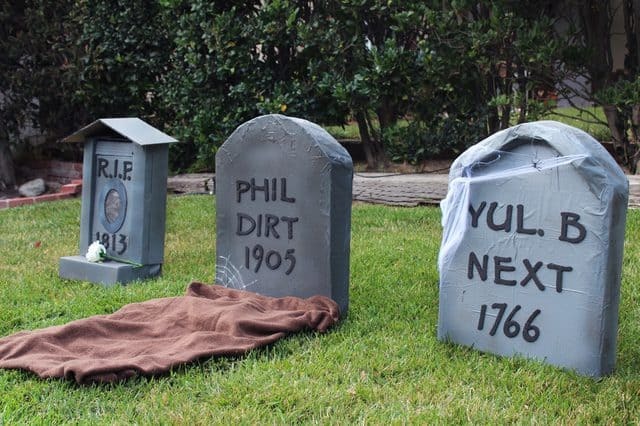 No yard is complete for Halloween without tombstones. I can’t get over how real they look! 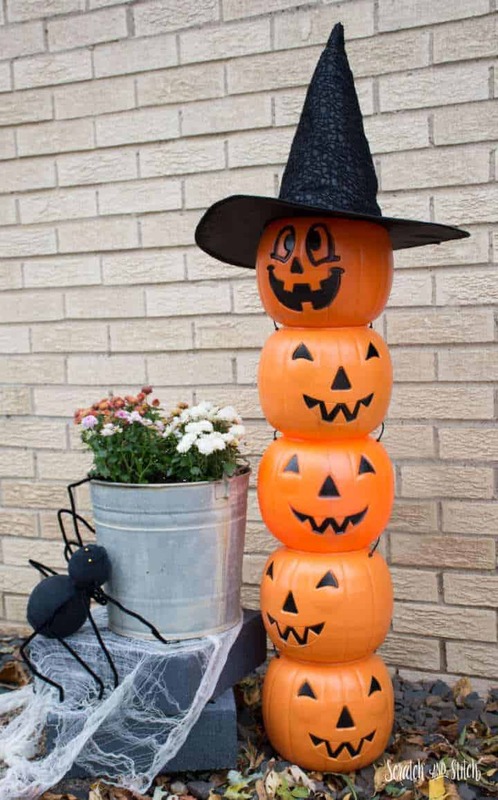 The blogger that did this admits it took some work but it is a huge hit in the neighborhood! It is so neat looking! 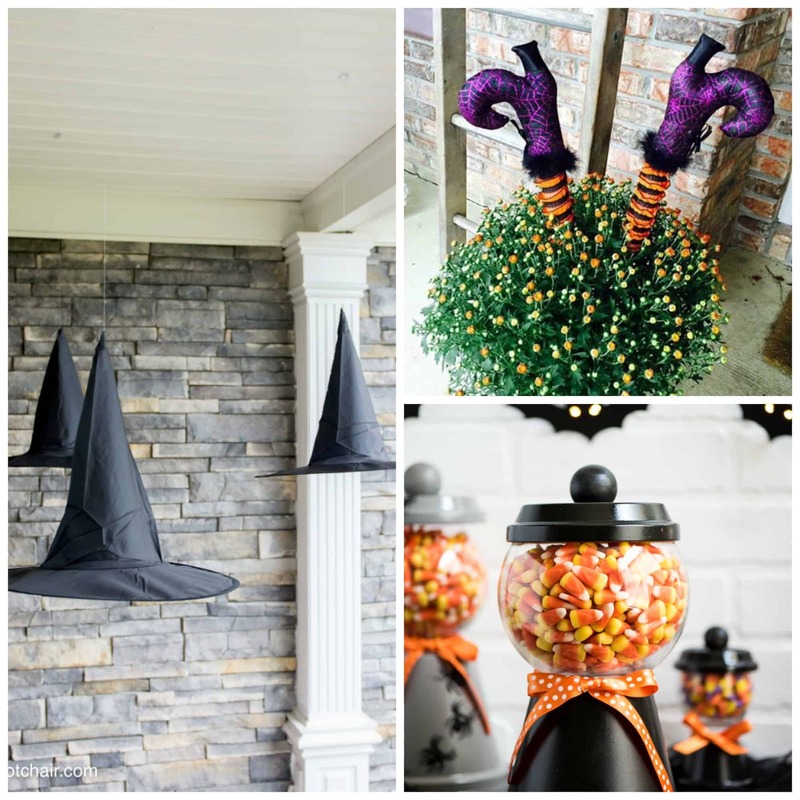 The project is really simple and the blogger thinks it adds a fun and unexpected element to their front porch. I couldn’t agree more. These are amazing!! Don’t these guys look creepy? They would add just the right touch to your walkway or driveaway. They have the great faces and the lights. 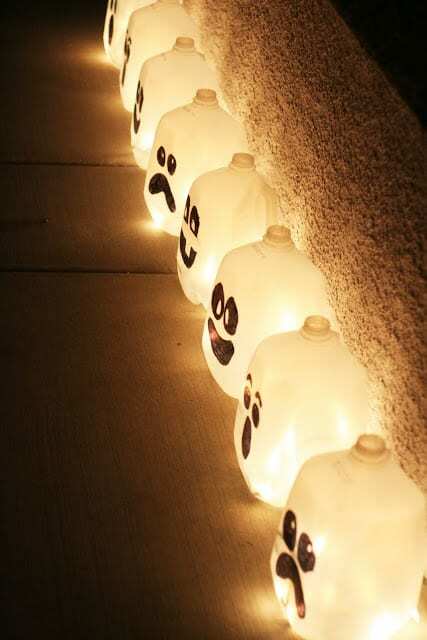 Perfect for Trick or Treat night to help the little guys and gals see the way. My daughter loves using water beads. I can’t wait to show her this project because I think it is gorgeous. It gives a beautiful, elegant look to mantle or table. This is not only adorable but it is funny! This link above shows you exactly how to make them. 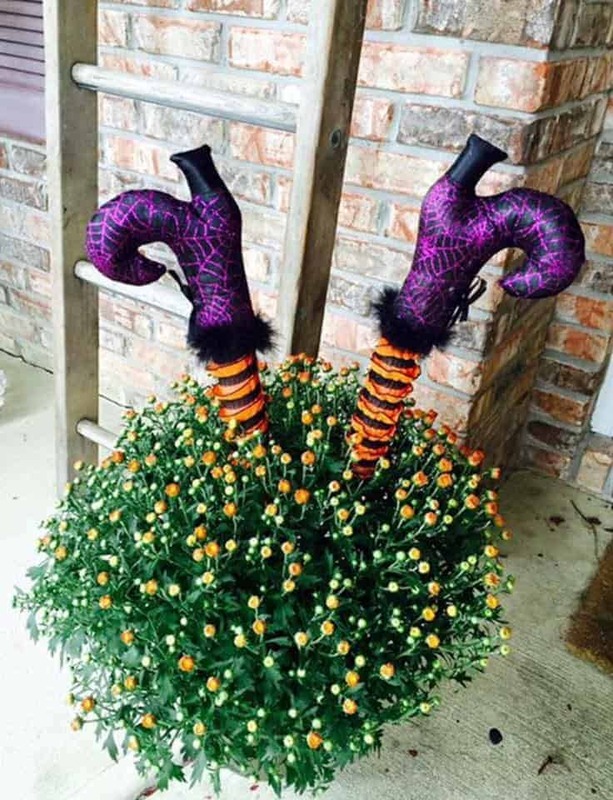 They would be perfect for your front porch. Can you believe you can make this for about $10 or less if you already have materials? 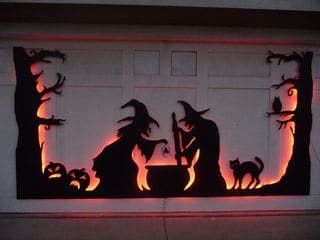 It’s pretty simple and adds a great orange glow to your front step. I also think its really cute, who wouldn’t love this? 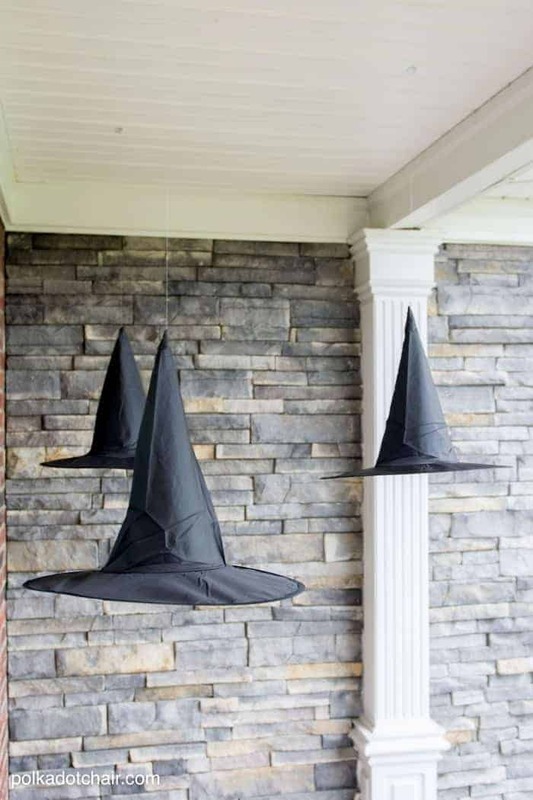 I hope you got a lot of ideas for decorating for Halloween. 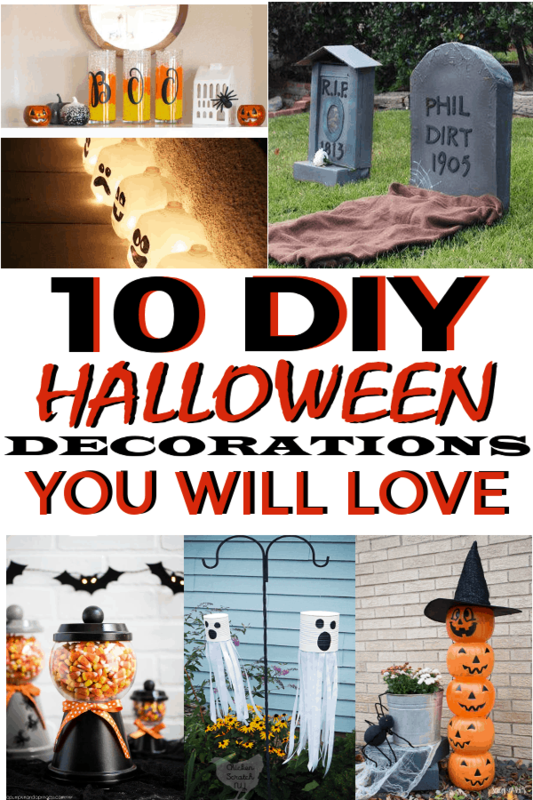 Many of these projects are very simple and they all would make your home look amazing for the holiday!